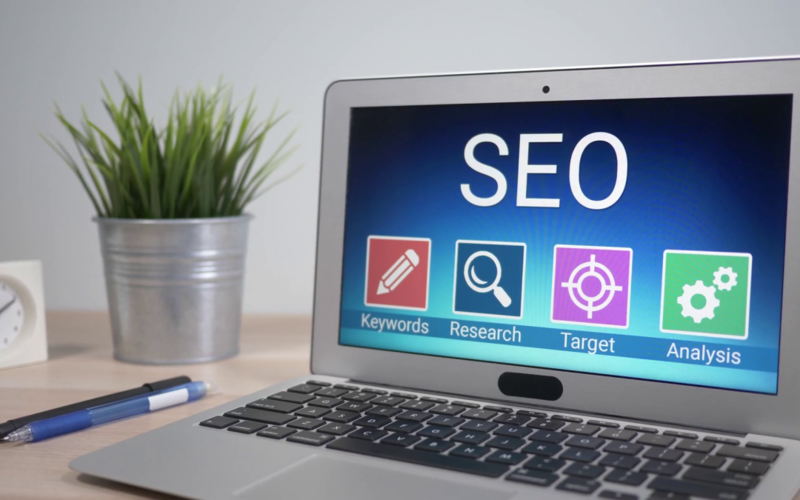 To achieve high search engine ranking you need to think beyond the on-site SEO techniques. Yes, optimizing your website and its content is also important for your ranking. But, it is not solely responsible for your online reputation. You need an all-round SEO strategy which contains on-page as well as off-page SEO techniques. The race of search engine ranking is similar to a popularity contest. For instance, a seller can’t sell even a high-quality product without promoting it. So, a highly optimized website also can’t reach the top rank without enhancing its popularity. This reputation building task is performed by off-page SEO tactics. Link building is the most prominent part of your online reputation. Earning links from other sites affirm the relevance and authenticity of your brand in the eyes of search engine. It shows that you are trustworthy and everything your website depicts about the brand is true. Search engines consider external links as recommendations, and the value of the linking website confirms your reputation. You can boost your off-page SEO by contributing blog posts to other influential sites through guest blogging. Nowadays, every reputed site welcomes talented guest bloggers to contribute blogs on their business-related topics. They will allow you to add a few links of your website into the blog post or along with the author’s bio. This will help you in building high-quality links as well as reputation. You have to do research via online tools to find out the best guest blogging opportunities related to your niche/field. Recognise where your competitors are posting guest blogs and check the rankings of those sites. After making the list of authoritative sites, reach out to them. If your brand is growing or becoming popular then, there are chances that other influential websitesor people must be mentioning your products/services on their website. Search for such mentions as you can turn them into links. To find these mentions, you can search your brand’s name or product’s name on Google. Reach out to these websites and ask them to add a link of your website with the mention in their copy. Always keep an eye on the online progress of your competitors. Find out the sources/websites where they are building links. Make a list of these websites and contact them. If a website has mentioned a brand with the same business as yours (i.e. your competitors) then, they can also possibly mention you. The sites that have included your competitors in industry roundups, featured posts, directories etc. can consider your brand as well. Finding out broken links on other websites is also a link building opportunity. There are many sites that have given links to websites that are removed. These links become broken links which don’t lead the audience anywhere and also hamper the reputation of websites having them. Search for the sites, which are accurate as per your business requirement, containing these broken links. Contact them to inform about the broken links and offer your website’s link as a possible substitute. In addition to a smoothly functional website, you also need to build your business directory and social media profiles. This step will enable your website to appear in directory searches and across prominent social media platforms like Facebook, LinkedIn, Instagram, Twitter etc. You can promote your business and connect with your clients through these social media platforms. You should also create Google my business page to appear on the top in search results. Social media likes, comments and shares are also an off-page SEO factor. A strong social identity can be created only through the right use of social media platforms. You can voice your brand’s ideology, directly communicate your clients and provide them with information about your new products or services through social media. If you own a business anywhere in the UK then, hire any SEO consultant in London for this task. They will assist in creating your brand’s social media identity. Receiving website traffic will become convenient after winning the hearts of your target audience over these platforms. What if an influential person or team promote your brand? Yes, it will definitely affect your rankings as these people are the icons of today’s generation. You can build a relationship with good brands and people through influencer marketing programmes. It will also form your image as a reliable and trustworthy brand in the mind of people. When influencers share something about your products or brand, it directs lots of people to your website. So, this method surely enhances your website traffic which in turn will impact your search engine ranking. You can find these influencers through social media and provide them with some services or funds to work with you. 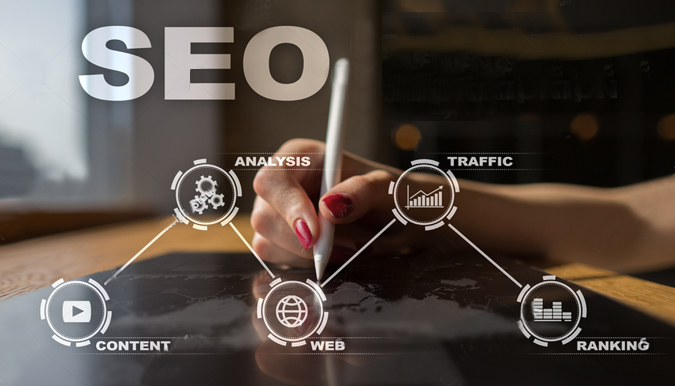 Hence, off-page SEO doesn’t only depend on your own website but, it involves a larger process in which you need to build connections with other websites, influential people and your audience. These relationships are very crucial in finding the right exposure for your brand. 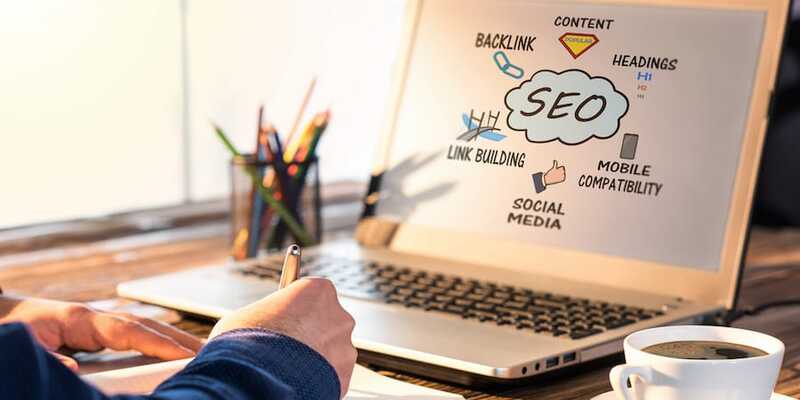 Never miss the off-page SEO strategies as building your image in the industry is as important as building your website.